Is there a better alternative to Learn CS5 Widget? Is Learn CS5 Widget really the best app in Networks category? Will Learn CS5 Widget work good on macOS 10.13.4? 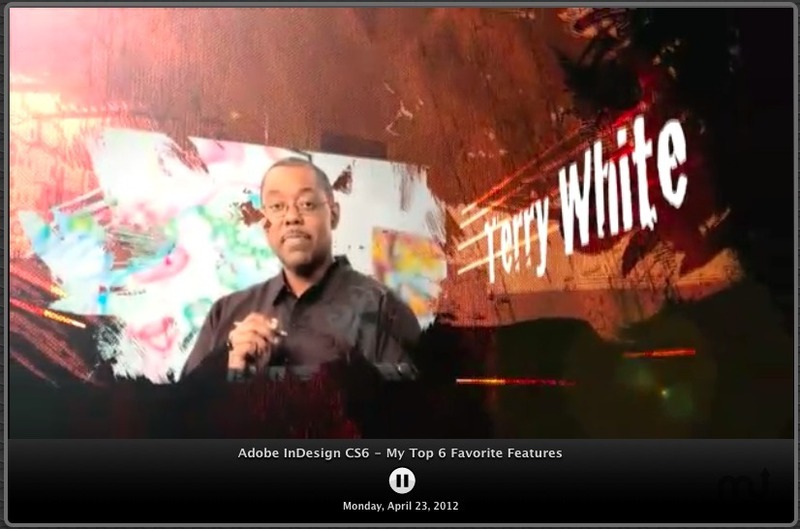 Learn CS5 Widget lets you watch the newest podcast video tips, tricks and news of Adobe CS5 or CS6 right from your Mac OS X Dashboard. Learn CS5 Widget needs a rating. Be the first to rate this app and get the discussion started!